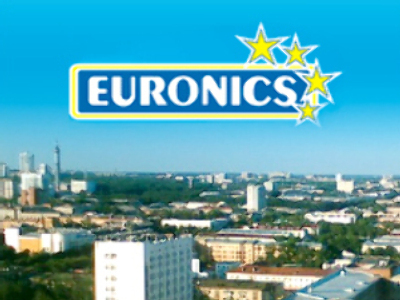 Europe's largest electronics retailer, Euronics, is to open its first store in Russia. The company has invested $2.5 Million in the store, which will be opened in a shopping centre in Ekaterinburg next week. Euronics, which has around 12 thousand outlets worldwide, plans to open up to 80 stores across Russia by 2010 and bring its turnover here to 500 million dollars. Its the second European electronics retailer after Media Markt to enter the Russian market.